All I Really Need to Know I learned in Kindergarten. Most of us are familiar with this sentiment, as it can be found on inspirational posters and is the title of a book. It reflects the idea that kindergarten is the foundation of many qualities that can, or cannot, be found in an adult. The bottom line is that the choice of kindergarten is very important. When it comes to sending your child to kindergarten, a family doesn’t always have choices, but with Rainbow Chimes nearby, the families of Huntington, NY do have a choice. They can choose RainBow Chimes’ all-day kindergarten. 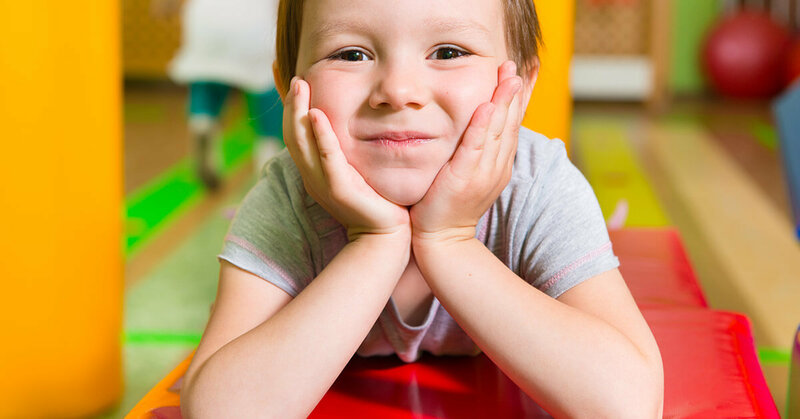 There are many reasons to choose to have your precious child attend our excellent kindergarten. The student-teacher ratio is between 1:7 and 1:9. It is logical that the better the ratio, the more personal guidance a young student can benefit from. Activities and progress are noted on a daily basis so that parents feel involved. The High Scope curriculum is implemented in the classroom. High Scopes’ 58 key development indicators of cognitive, physical, and emotional skills that are necessary for lifelong success are focused on. Students get to choose from a limited number of choices about the direction of daily instruction. The progressive milieu of our classroom encourages kindness as well as logical and rational decision making. The kindergarten classroom has distinct study areas of hands-on learning in a variety of core subjects. These areas of study include literacy, social studies, science, nature and math, art, building, music and movement. Other interactive materials such as puzzles, trucks, dolls and prop boxes are also in the classroom. We recognize that children learn best when they’ve expended some of their plentiful energy so we make sure they get plenty of physical activity as well as intellectual stimulation in the classroom. These are just a few of the reasons to choose Rainbow Chimes Early Education and Care Center for your child. To Schedule a tour of our facility, click here.